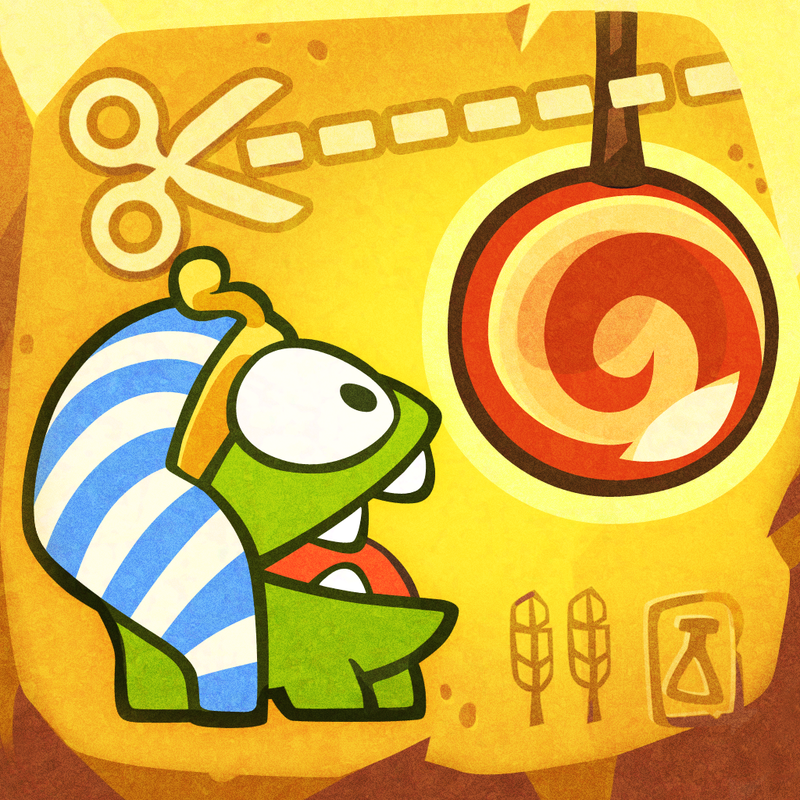 Cheese Box introduces a new candy-loving friend for Om Nom - the mouse - and 25 new levels set against a backdrop of cheese! 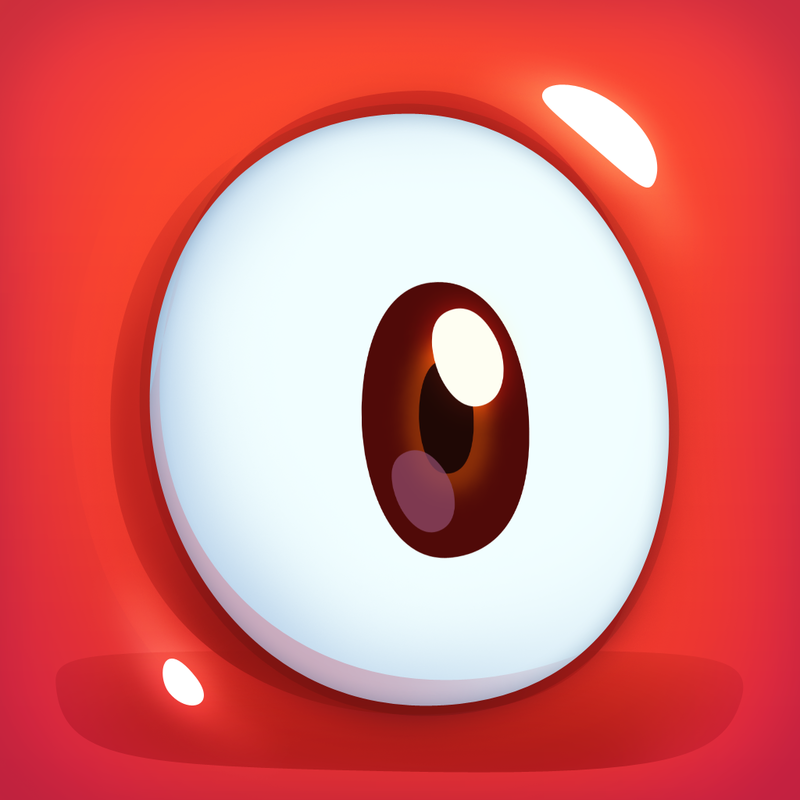 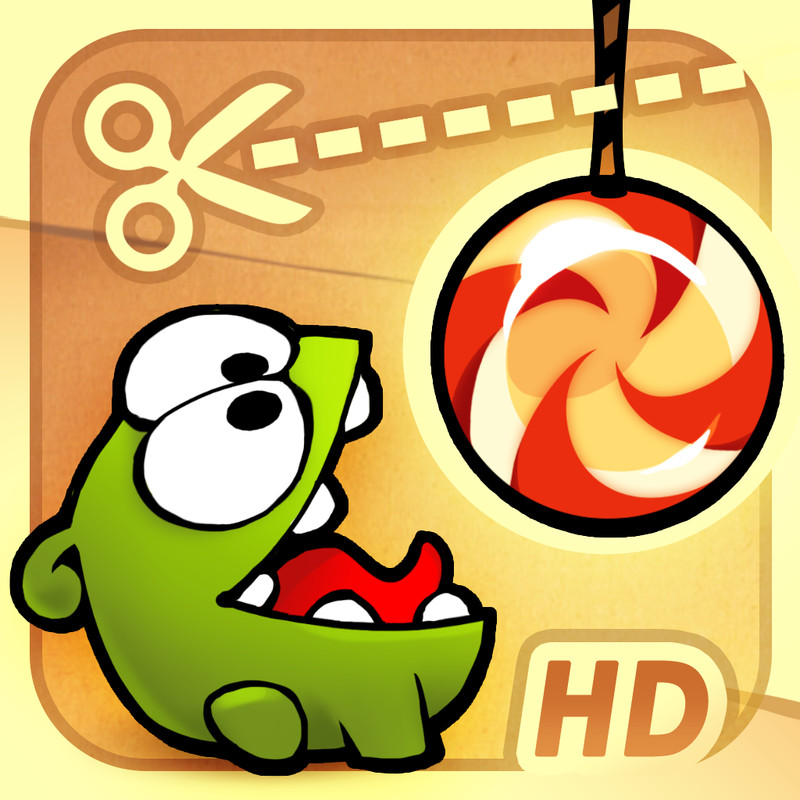 Players must help satisfy Om Nom’s sweet tooth by cutting the ropes and strategically dropping the candy to mice hidden inside the big block of cheese. 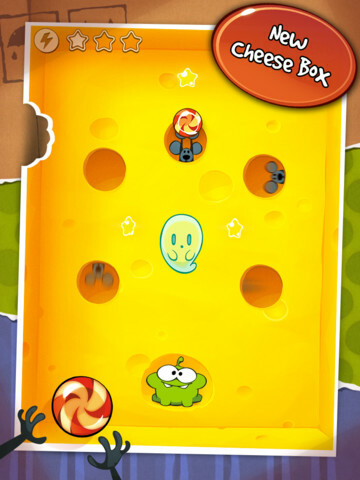 The mice carry pieces of candy as they scurry through the cheese. 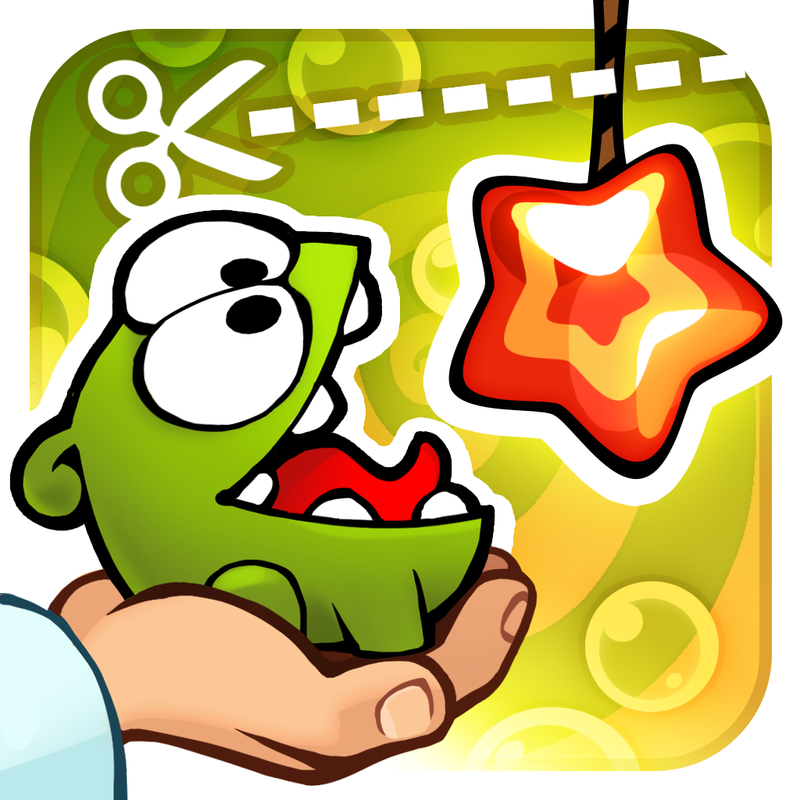 Players must strategically work with the mice to deliver the sweets to the hungry little monster, Om Nom!